The whole town should be seen as a tourist spot. Visit the City of Gentle People and enjoy the laid-back life style. Most tourist attractions can be explored during a nice afternoon stroll. 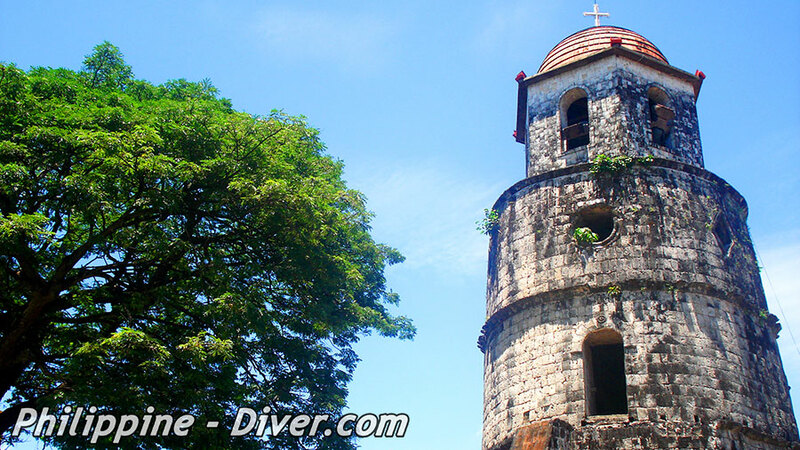 The Dumaguete Belfry and Cathedral will give you a glimpse of the past. That’s because the Bell Tower was built in 1811 to warn the town of Muslim marauder threats. Looking at its weathered stone wall, you cannot help but imagine what this tower has witnessed in over 200 years. What’s interesting too is that the tower and cathedral is located right smack in the middle of the city. With such a fast pace and modern world, the tower really stands out. The tower has gone through several restoration efforts. 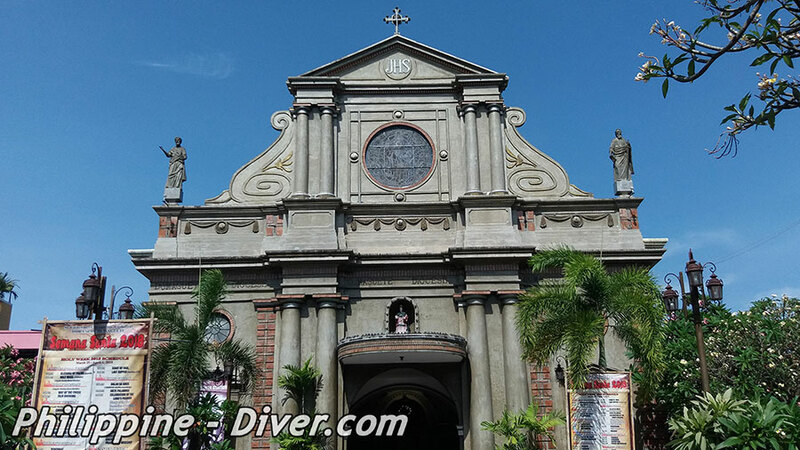 It also has several features added to the original structure such as the garden and Our Lady of Perpetual Help grotto at the foot of the tower. Locals often visit the grotto to light a candle for their intentions. If you’re looking for local knick knacks and souvenirs, you might want to visit the souvenir shop right beside the Belfry and Cathedral’s vicinity. For some academic tour, you might want to stop over Silliman University Library. The University’s library was built in 1978. It’s composed of several buildings like The Robert B. and Metta J. Silliman Building that houses the university library while there is also a local library that houses the books for other college courses. The library is a 3-story building that can sit up to 490 people. It proudly holds the title for the largest repository of books and has approximately 250,000 book volumes and 500 periodicals for reference. It’s a haven for every book lover. The University Library houses an extensive collection of Filipino literature written by famous Filipino authors in the Spanish era. 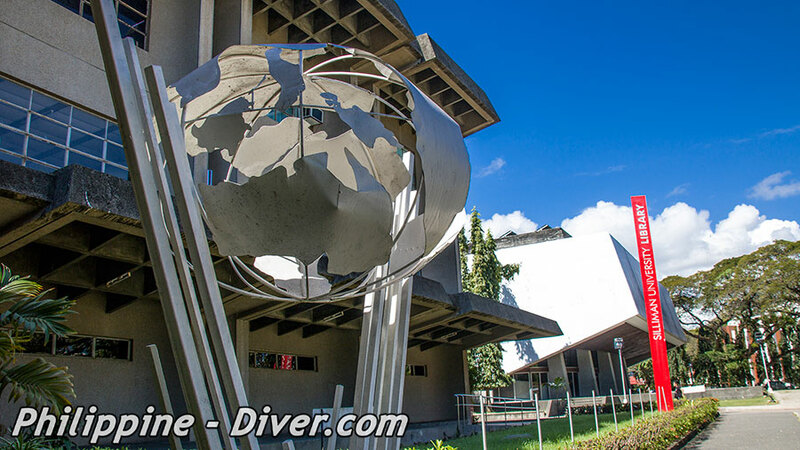 The Silliman University Library is truly one of the country’s biggest libraries. Whether you’re looking for an interesting novel or an insightful read on Philippine culture and history, you’re sure to find just the right book here. 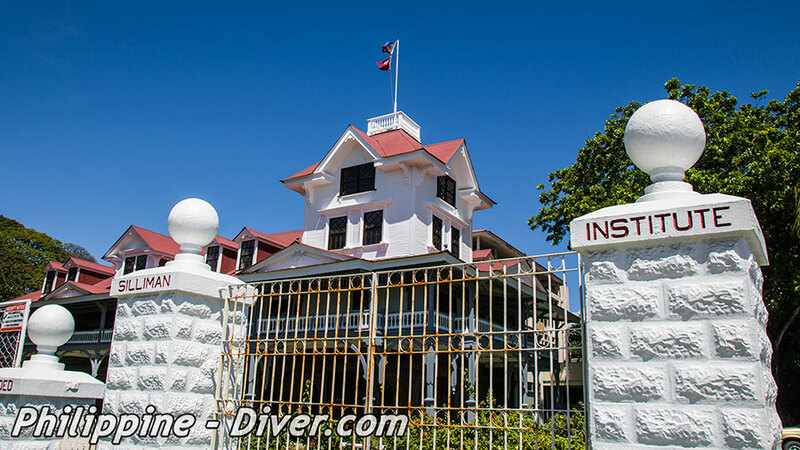 Silliman University is one of the oldest Universities in the country and the first one built by the Americans in Asia. 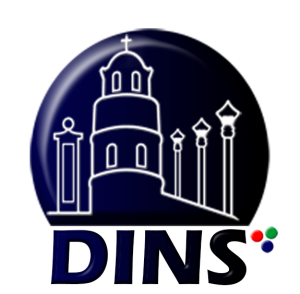 It was established in 1901 by the Presbyterian Board of Foreign Missions. The university has an extensive branch of colleges and schools. The University prides itself in being one of the best school in the Asia. This is backed up by the Professional Regulations Commission and the Commission on Higher Education. They also have the title of most accreditation given to a university in the country. Take a leisure stroll in their campus and breathe in the fresh air from the bay area. The school is designed to feel open and welcoming for students to enjoy the learning process. If you have time, you can also check the Silliman University’s Anthropology Museum. They have artifacts that date back to the 1800’s. That’s 200 years of history for everybody to appreciate. Christmas has never been brighter than at Dr. Absin’s Christmas House. Dr. Absin is an anesthesiologist who opens his light studded house for the general public every end of November to early January. It’s a tradition for the town and locals to visit his house during this season for over 2 decades now and counting. The house features plenty of statues, fairy princess life- size figures, fountains and thousands of Christmas lights. You’ll feel like you’re in Santa’s workshop when you step inside the Christmas house. When stopping by at this place, take the time to look around. You’ll be surprised at how many knick knacks and cool decors you’ll see. The Christmas House has a small entrance fee. 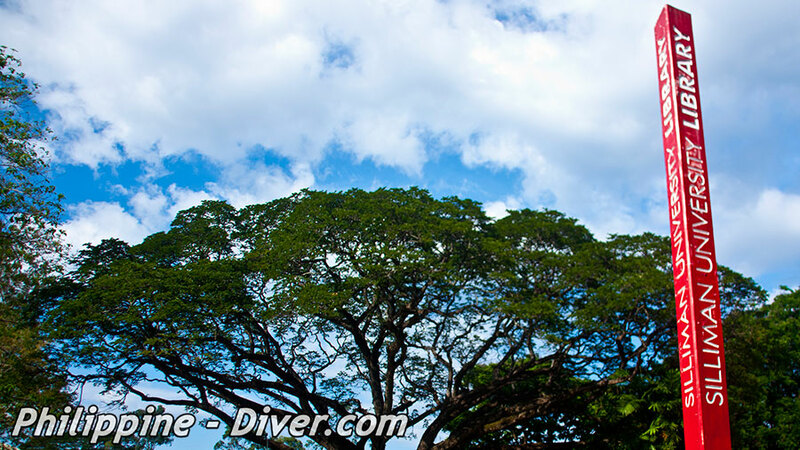 It’s a good side trip for local tourists and foreigners to check out while in Dumaguete. If you have kids, checking this place out is a must.